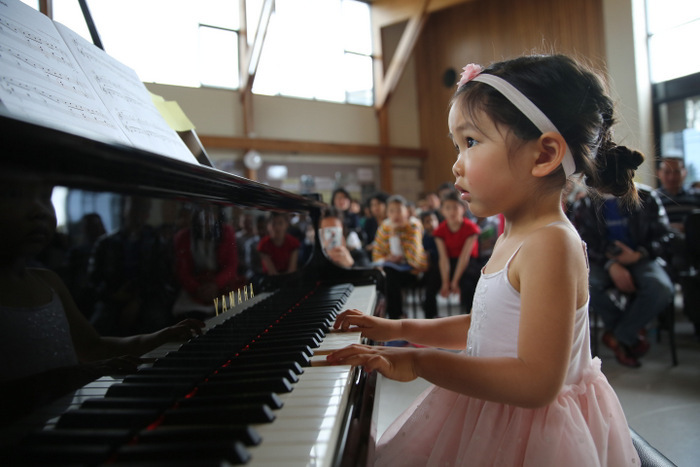 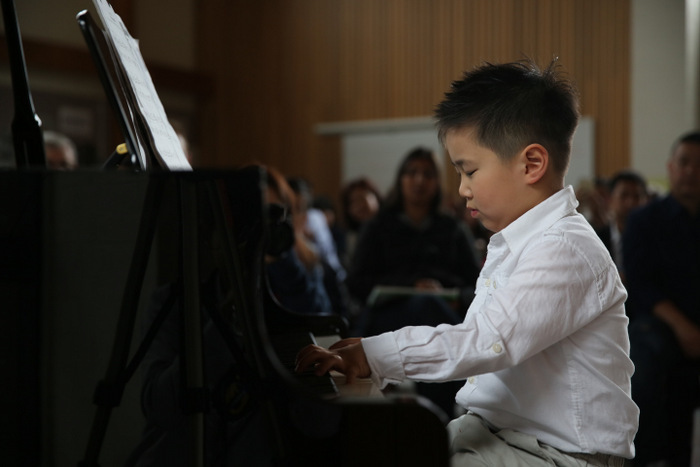 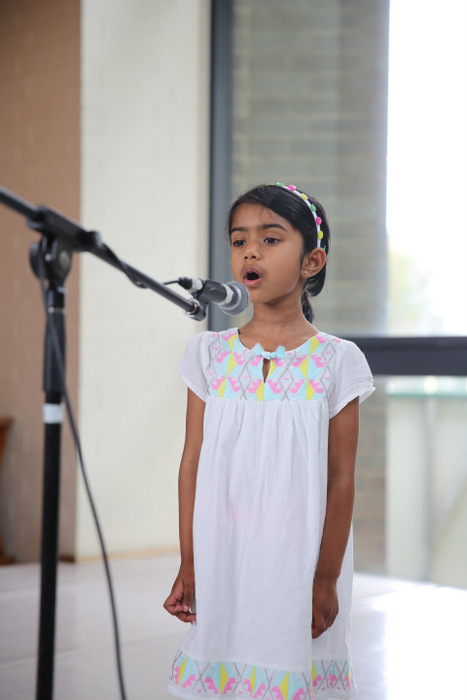 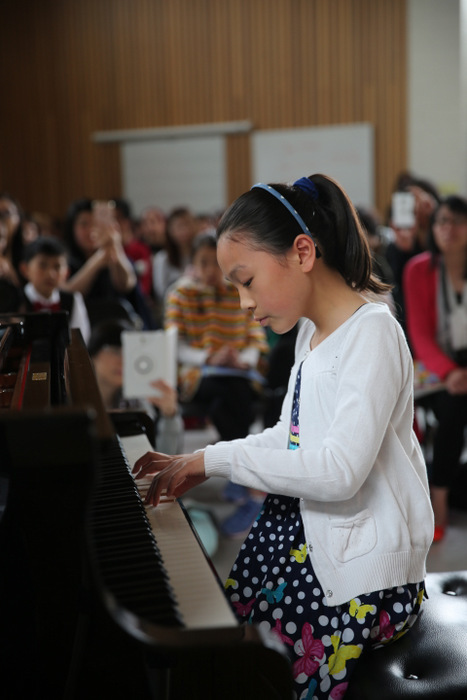 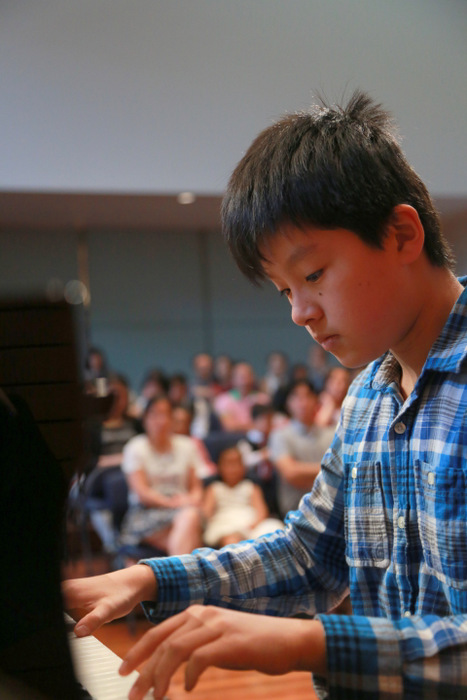 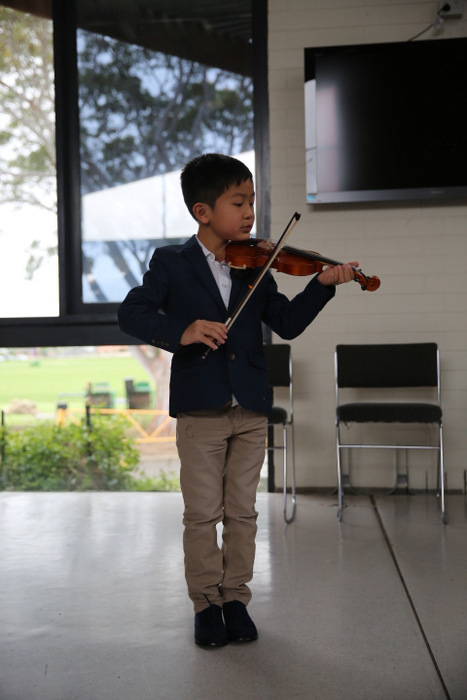 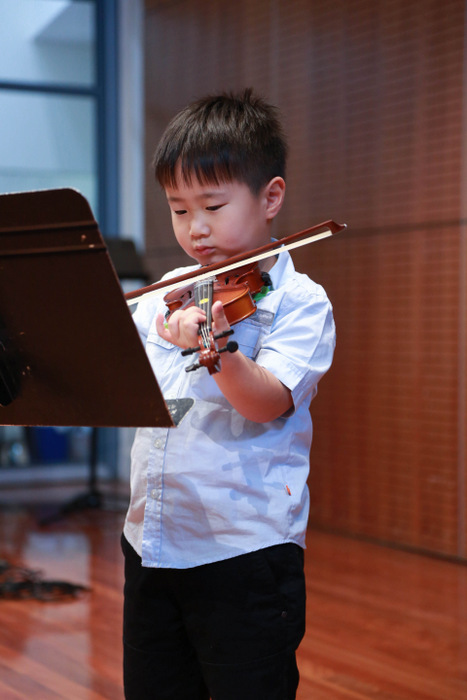 It is a tradition that Glen Music organizes annual students’ concert towards the end of the year, it is a celebration of musical achievements of our students. 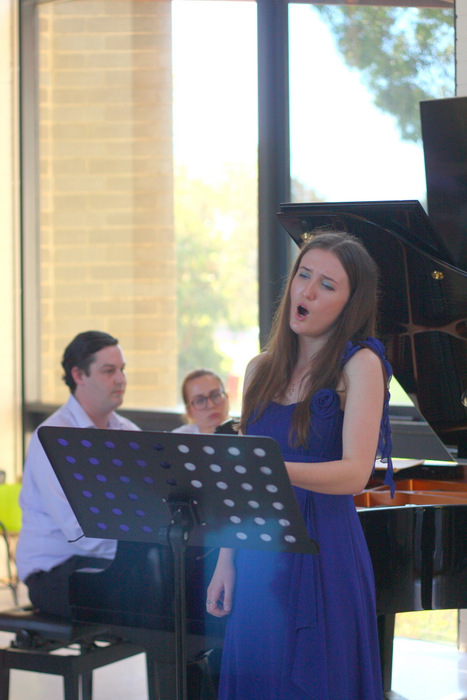 Stay tuned to our noticeboards for concert date and time! 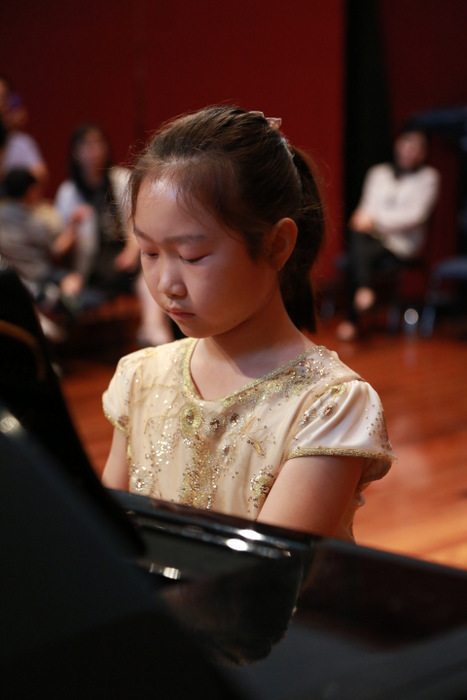 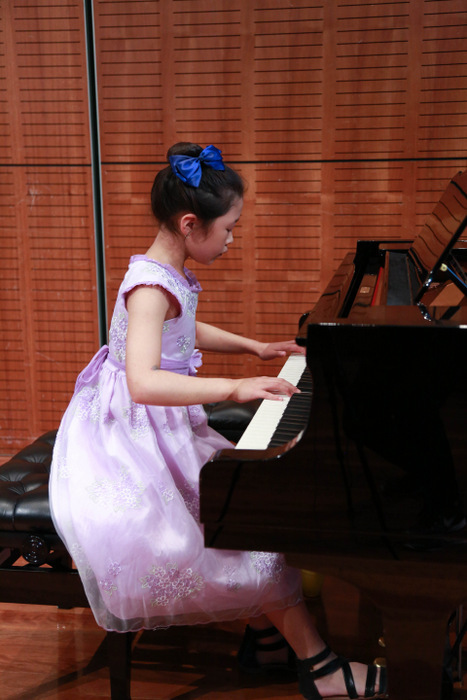 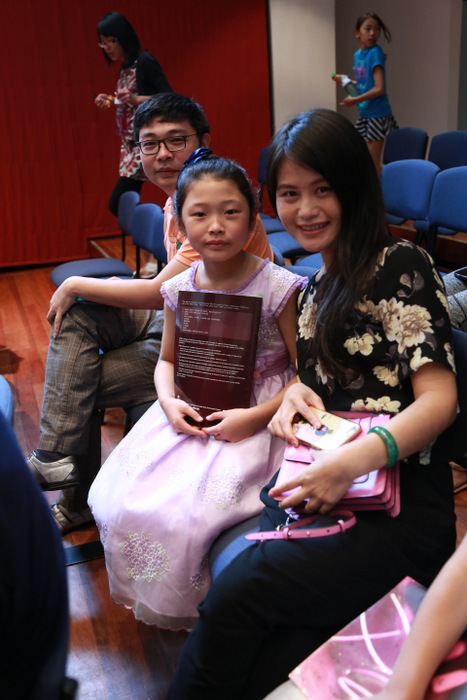 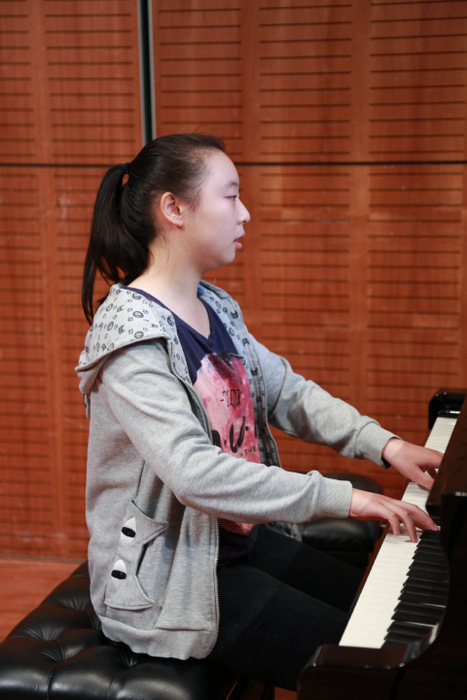 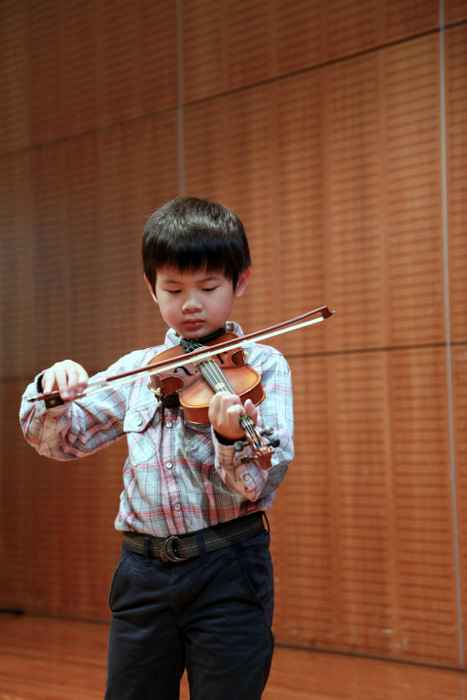 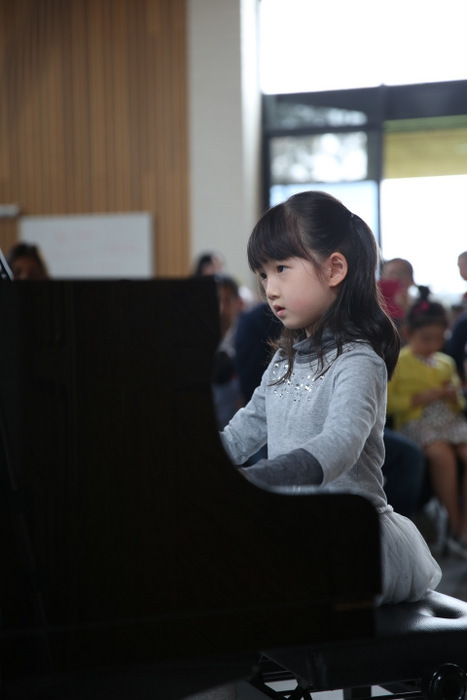 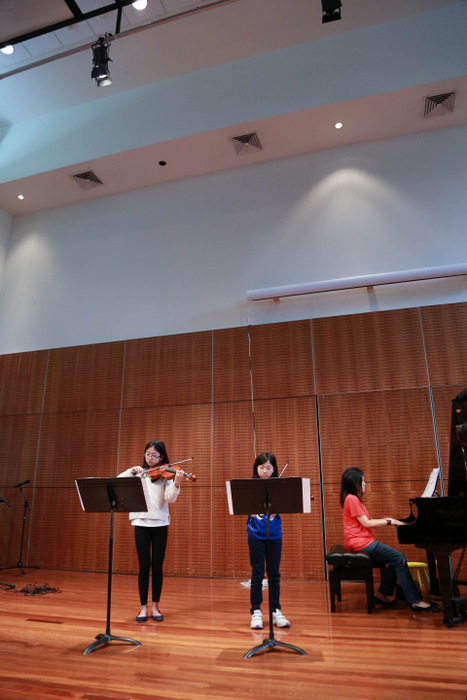 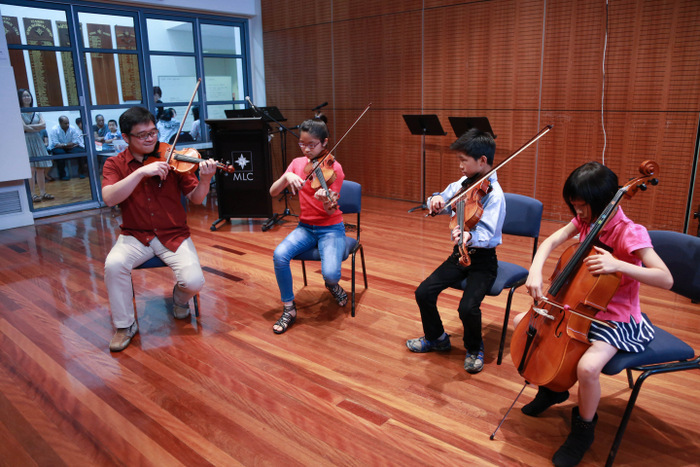 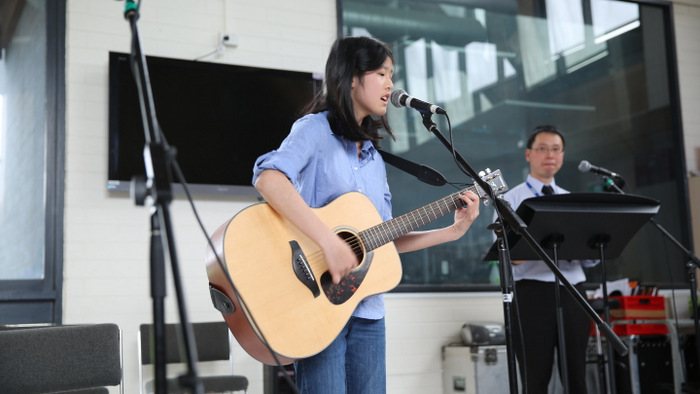 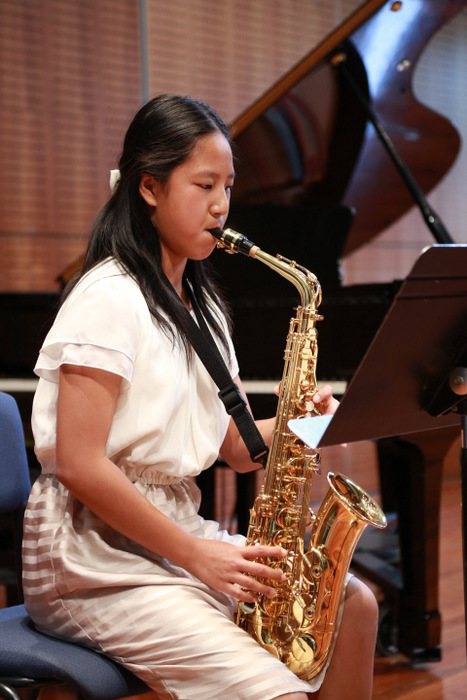 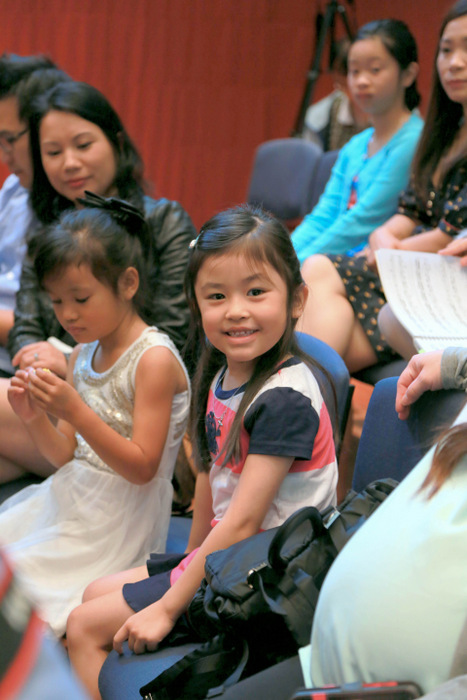 In addition, every year, our teachers have concert performace in Melbourne and around the world. 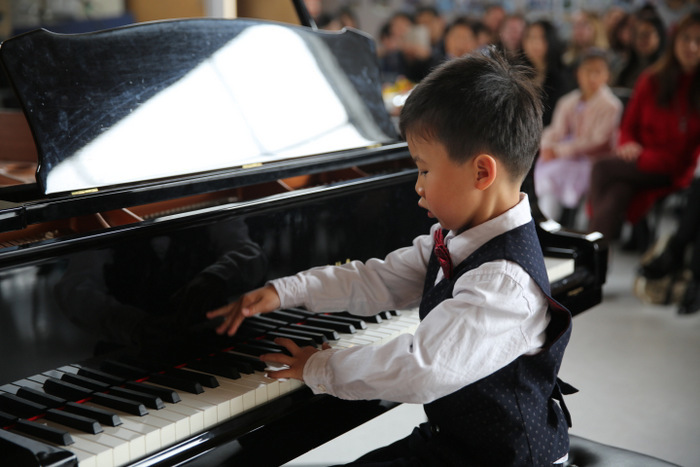 All teachers’ concert dates and tour details will be published on our notice boards as well, be sure to check them out.